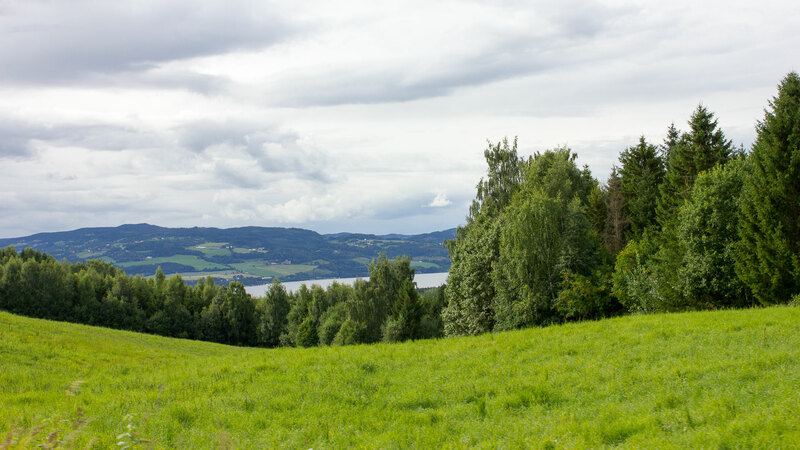 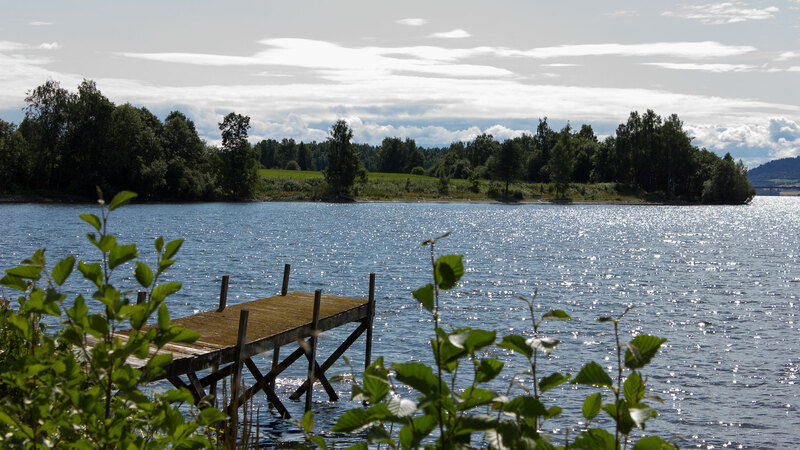 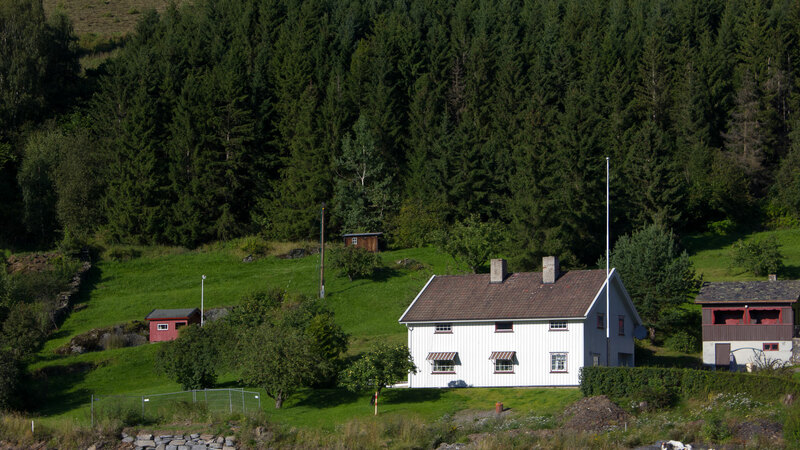 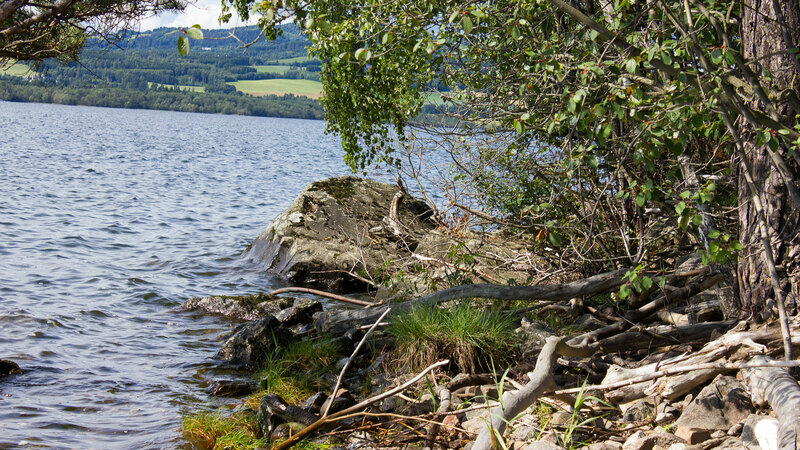 Ringsaker and the small places around the lake Mjøsa are frequently visited by locals who knows where to go to find the secret spots for bathing and tanning. 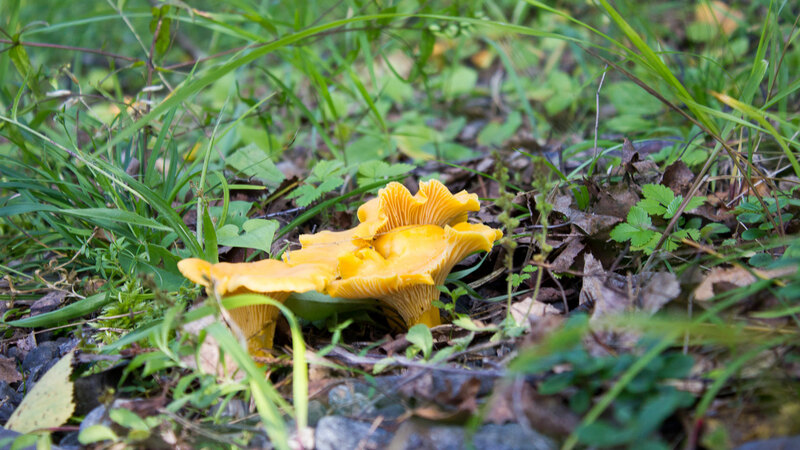 Chanterelle – one of Norway’s best tasting mushrooms. 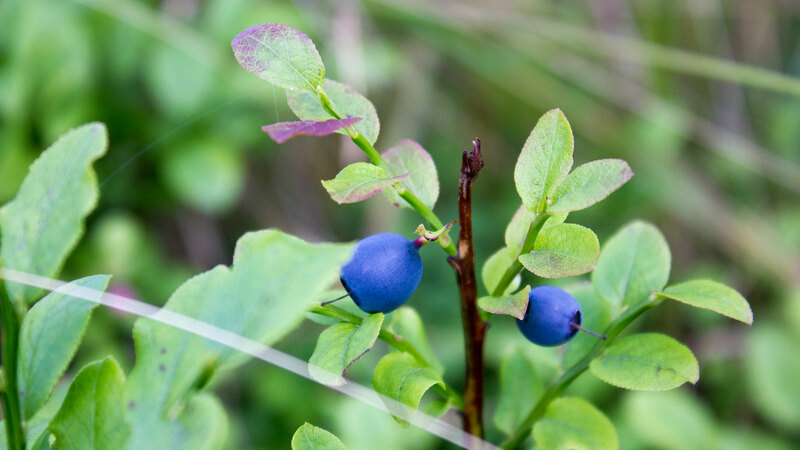 A walk into the forest will increase your chances of finding these tasty treasures, as well as a good selection of wild berries such as cranberries and cloudberries.